The driver of ‘Suprovat Paribahan’ bus, who killed a student of Bangladesh University of Professionals (BUP), has been detained. 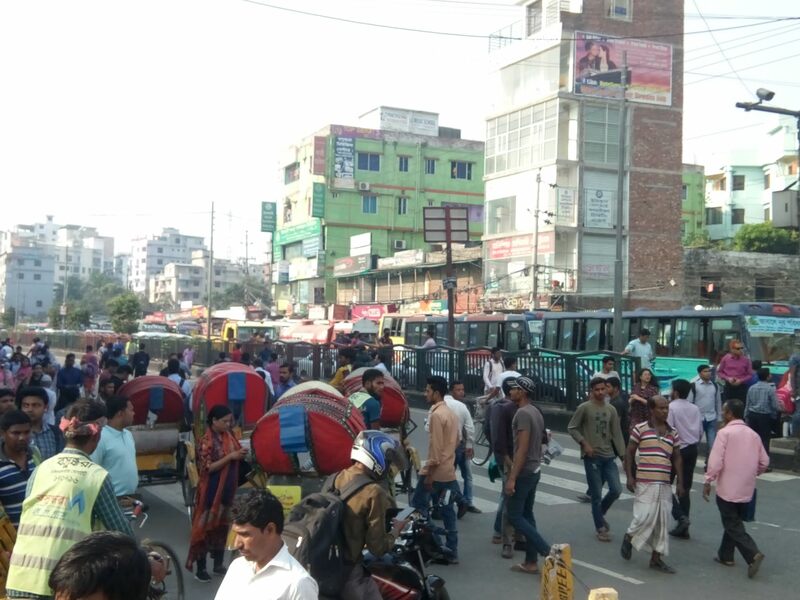 “The killer bus was also seized while the body of the student kept at Kurmitola General Hospital,” said Additional Deputy Commissioner (Gulshan Division) of the Dhaka Metropolitan Police. Earlier, Abrar Ahmed Chowdhury, son of Brig General (retd) Arif Ahmed Chowdhury of Bashundhara area and also a student of Bangladesh University of Professionals (BUP), was killed in a road crash in front of Bashundhara gate on Tuesday. Abrar Ahmed Chowdhury was honours 1st-year student of International Relations Department of the university. “The accident took place around 7:30am when a bus of ‘Suprovat Paribahan’ ran over Abrar on Badda-Kuril Bishwa road in the area, leaving him killed on the spot,” the police official said.